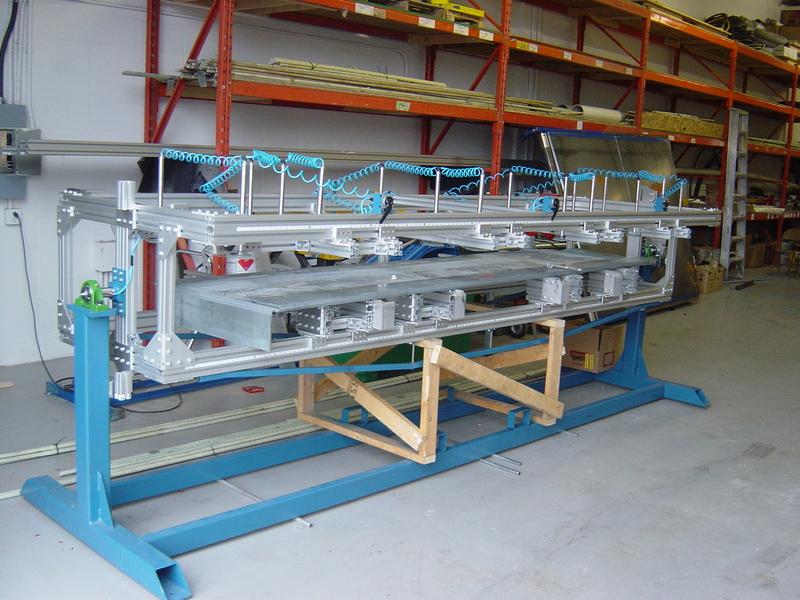 Deciding to develop a a custom tool or custom piece of equipment can be a heavy decision. 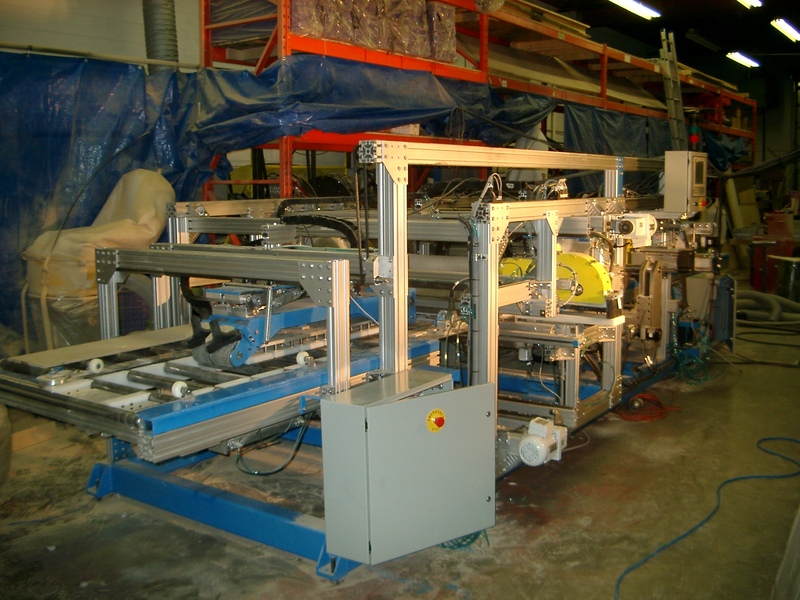 The investment into certain types of equipment will scale your industrial business and increase production. 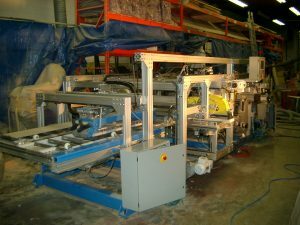 The design and manufacturing of a custom tool or piece of equipment can improve efficiency, functionality, cost and marketibility of products. 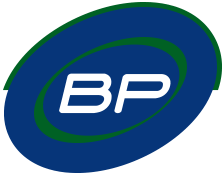 To learn more about custom countertop cutting machines or other custome industrial equipment in Edmonton, AB contact us BP Automation. We work all types of challenging and customized projects across all industries.